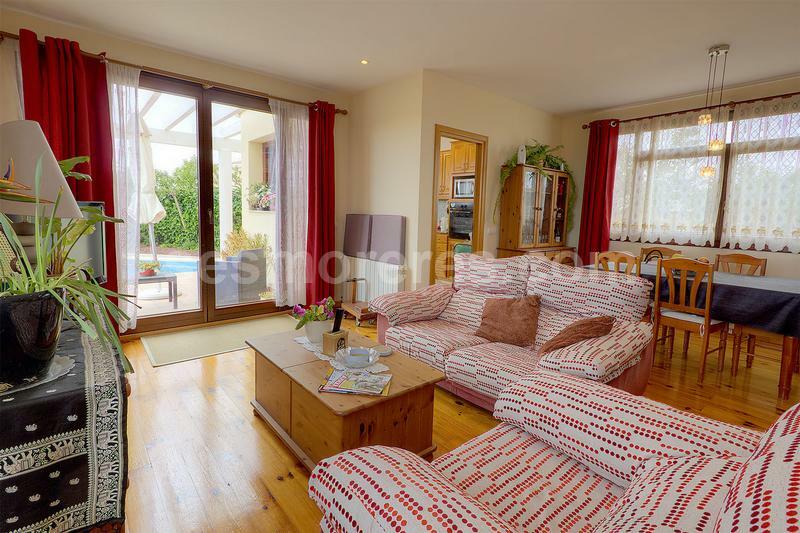 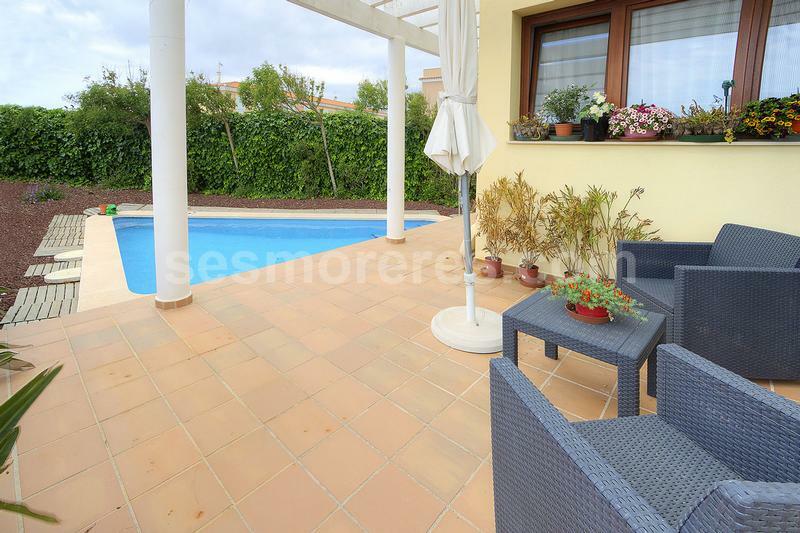 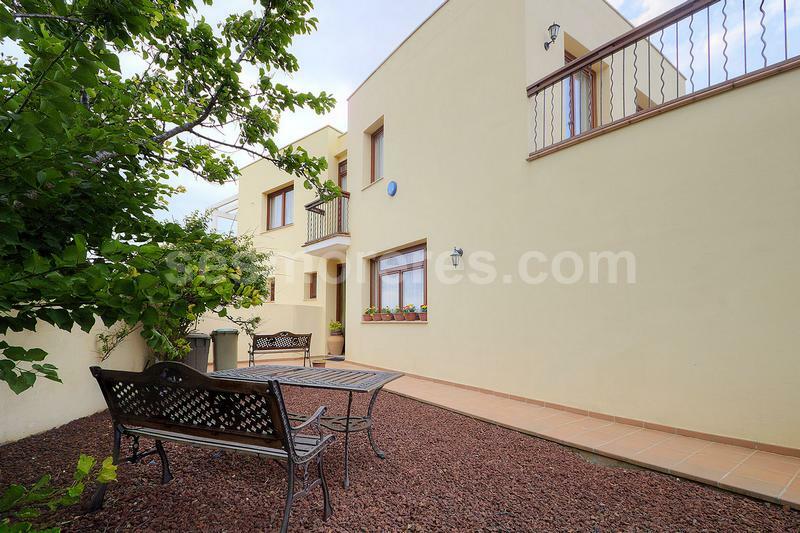 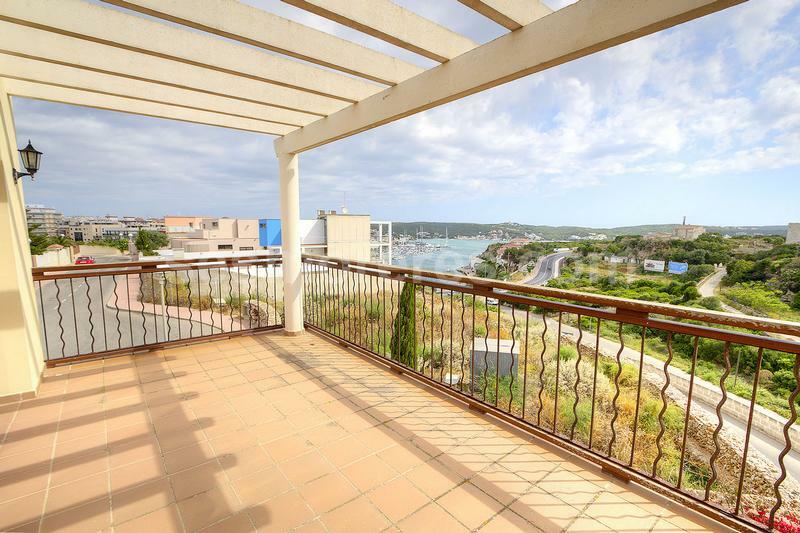 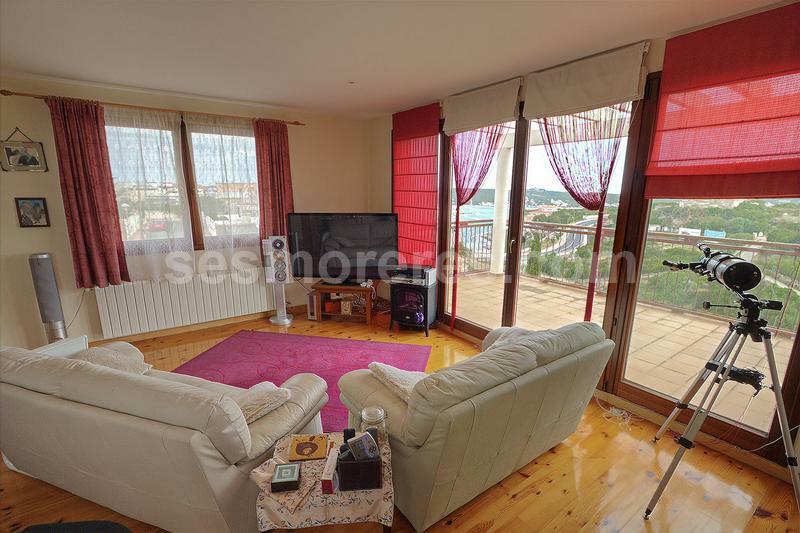 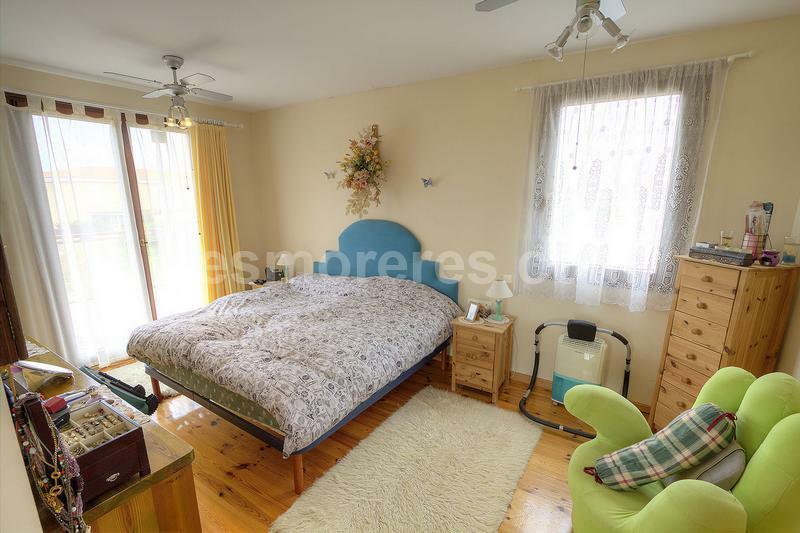 Spacious villa with sea view, located in a residential area near the harbour and the centre of Mahon. 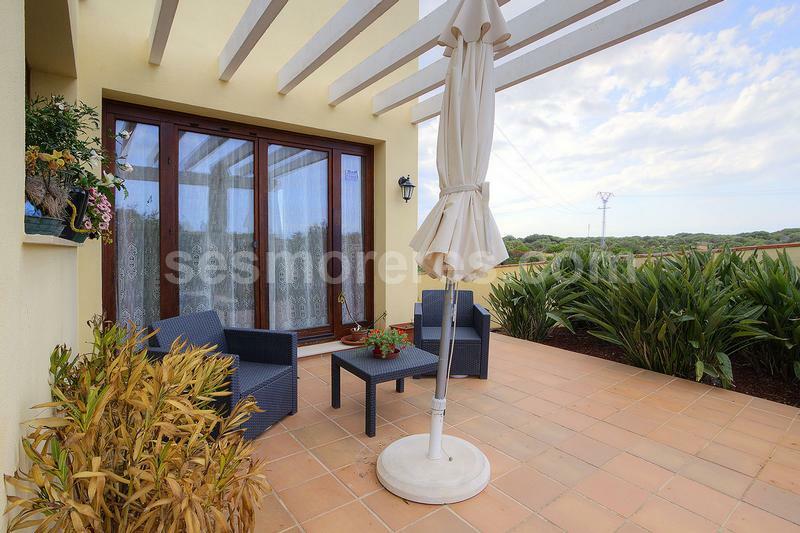 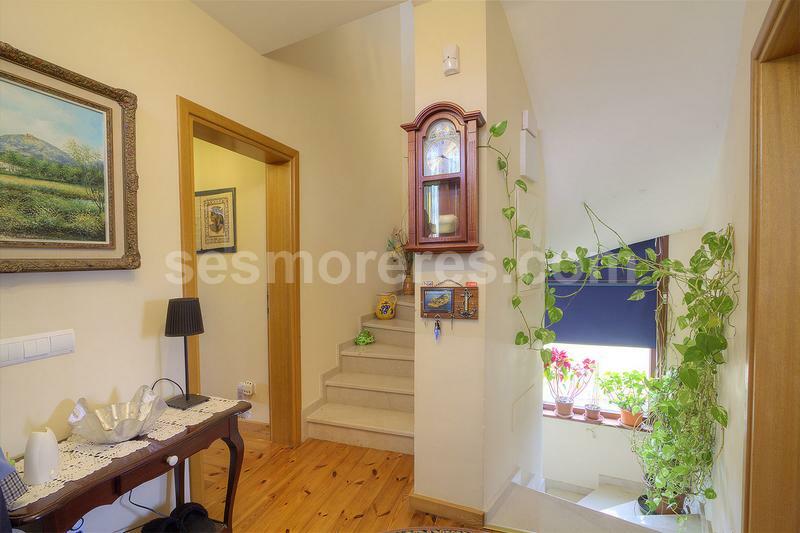 With good finishes and in a good condition with large terraces. 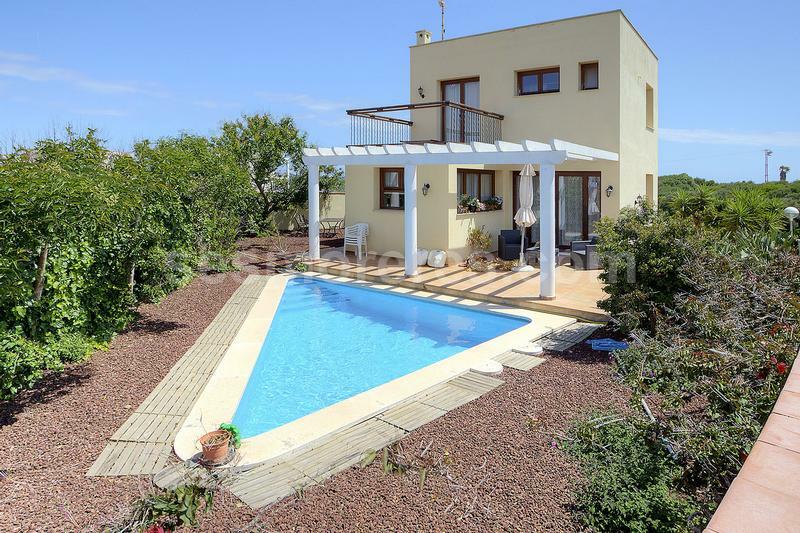 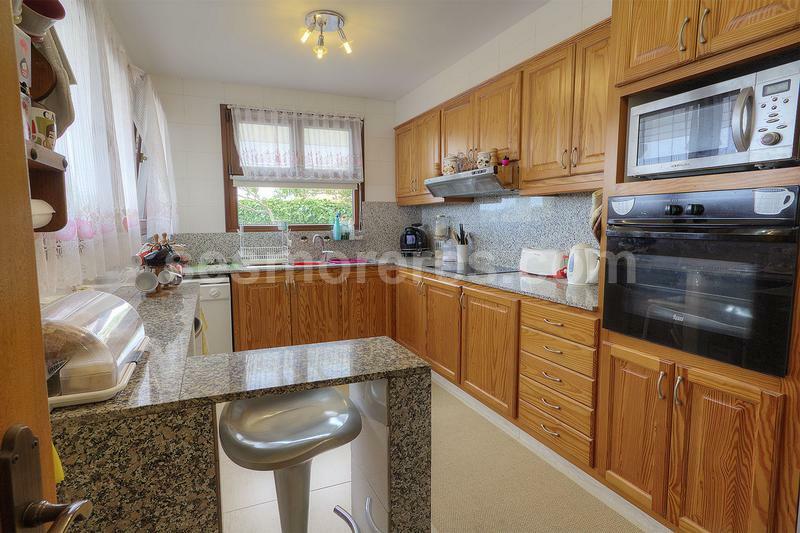 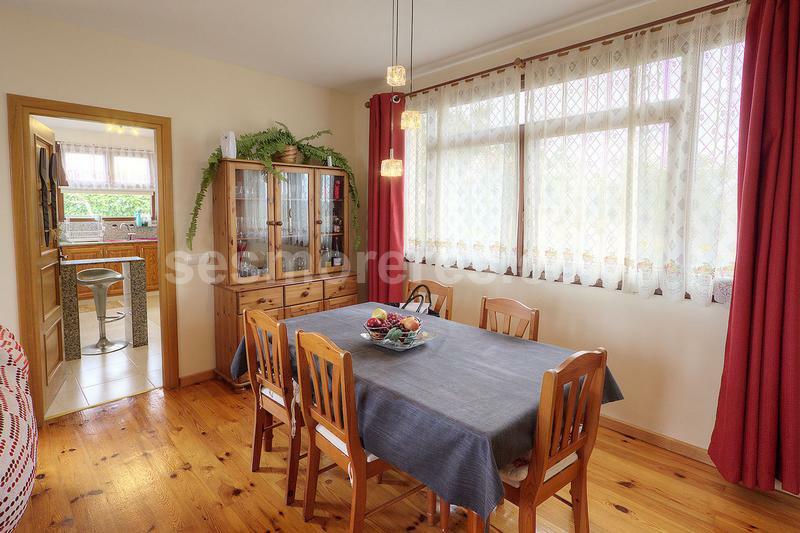 Built area 253 m², 505 m² plot, 5 bedrooms (1 suite, 2 double, 2 single), 3 bathrooms, 1 cloakroom, kitchen, laundry room, dining room, terrace, tiled and wood floors, garden, garage, built-in wardrobes, heating, furnished, double glazing, constructed in 2004, sunny aspect, swimming pool, alarm system, sea view.